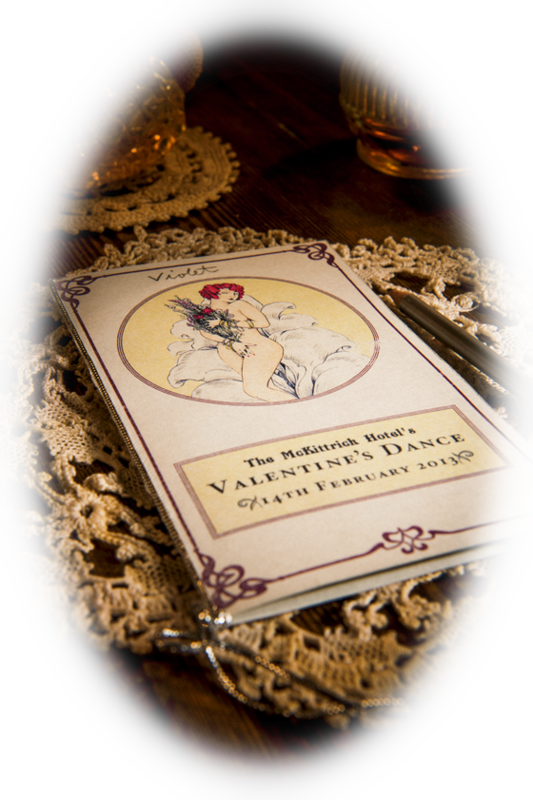 The McKittrick Hotel is having a Valentine's Day Dance featuring Michael Arenella and His Dreamland Orchestra. Jazz age attire required. Dinner, Sleep No More and Dance are $250. Sleep No More and Dance are $150. Dinner and Dance are $150. And Dance only is $50. As usual, sounds like a whole lot of fun and shakin will be going on at The Mckittrick Hotel.